Home > Special Offers > Dealer > Unwrap A Deal ! 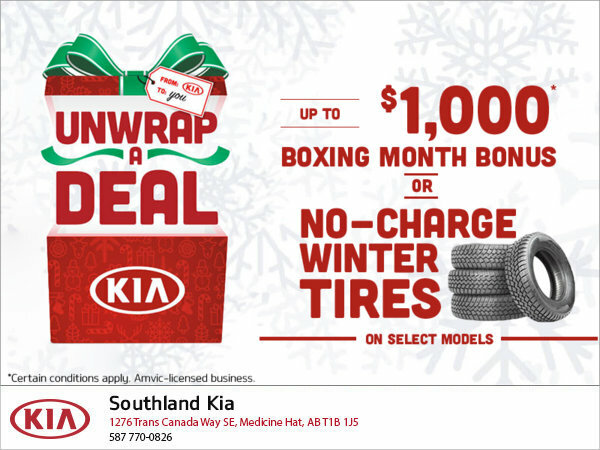 Get no-charge winter tires or an extra $1,000 boxing month bonus on select models! Certain conditions apply.This offer is valid until January 2nd, 2019.